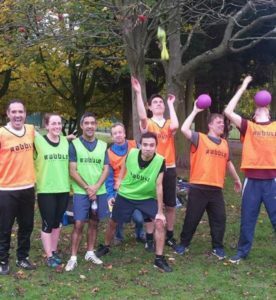 Rabble opened in Manchester at the end of August, one month later Shafiq stumbled upon the games in Didsbury Park. In his opening session he struggled to keep pace, but two months in and he hasn’t missed a game, we can certainly tell. ‘His improvement has been unbelievable, I’m really proud of him.’ said Kieran our Manchester instructor . Due to his perseverance and strong mental attitude Shafiq is now a force to be reckoned with in the recent game where he played for Manchester in the match against London. 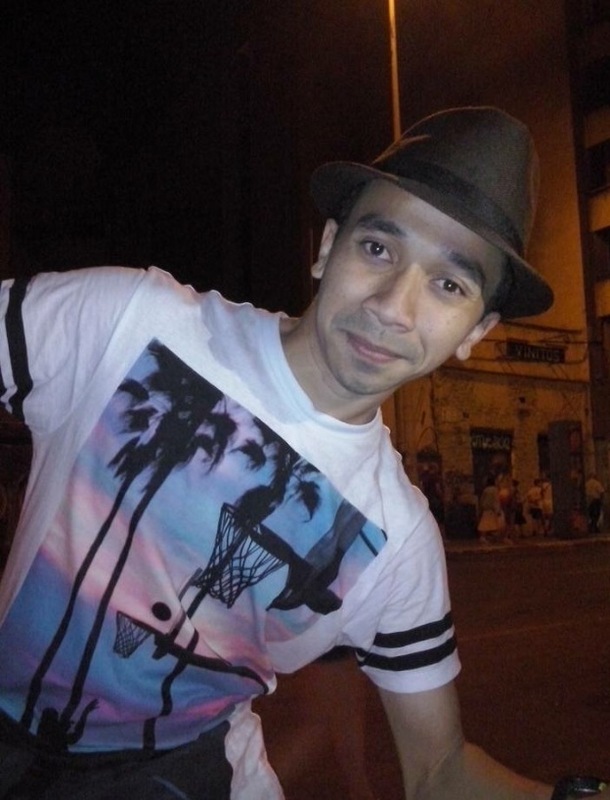 We asked the accountant from Manchester to tell us his story. I found out about Rabble through Meetup. I was looking to meet new friends and train my body to get fit. At first, I thought it would be easy for me. I read through the Rabble website and though it looked like a lot fun without being too strenuous. What did you actually find? To be honest, at my first session, my performance was really terrible! I had to sit down at least 4 times because I was so out of breath. I told my instructor that I was unable to continue and I was super embarrassed. After that first session, I decided that I needed to train harder. I have joined all Rabble session since then. As a result, I can see my fitness and performance getting better and better. Now, I can run without stopping for the full 1 hour Rabble session. How would you describe playing with Rabble? Playing with Rabble is so much fun! I never thought that I would be as fit as I am today. 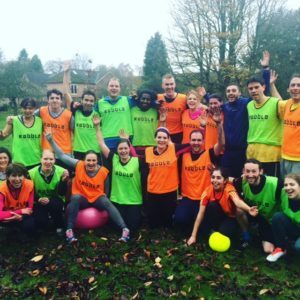 Rabble games get you fit without you realising it. I really enjoy playing hard with my teammates but at the same time the games are so much fun. There’s a lot of laughing and joking too and everyone is really friendly. 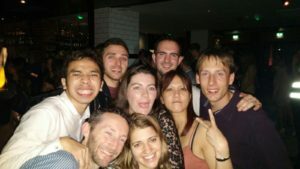 I also enjoy socialising with the group after the sessions which I think would be great for anyone who is new to Manchester!